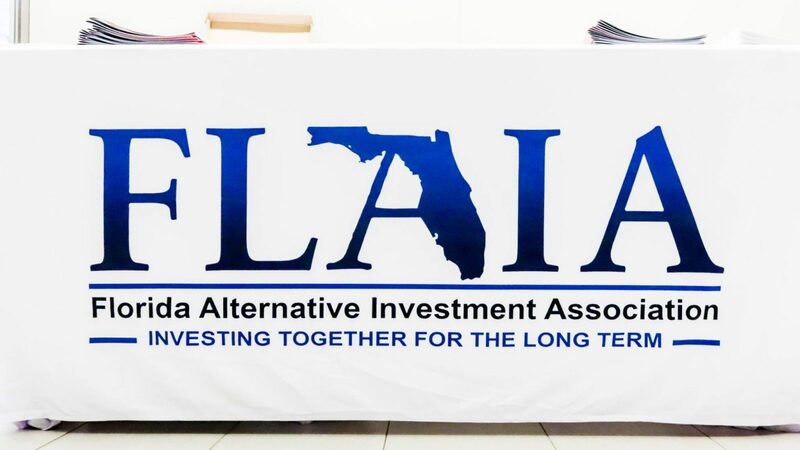 Real Estate News: In a year when a surging U.S. economy is developing growth opportunities in real estate and lending, the Florida Alternative Investment Association offered an exclusive two-day forum for family office and private wealth managers who are seeking steady returns from the sector. 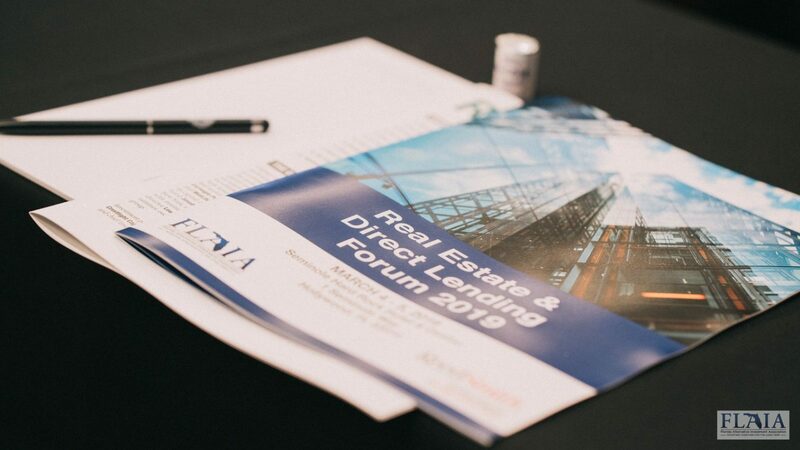 The Real Estate & Direct Lending Forum 2019 took place March 4-5 at the conference facilities of Seminole Hard Rock Hotel & Casino in Hollywood, FL. 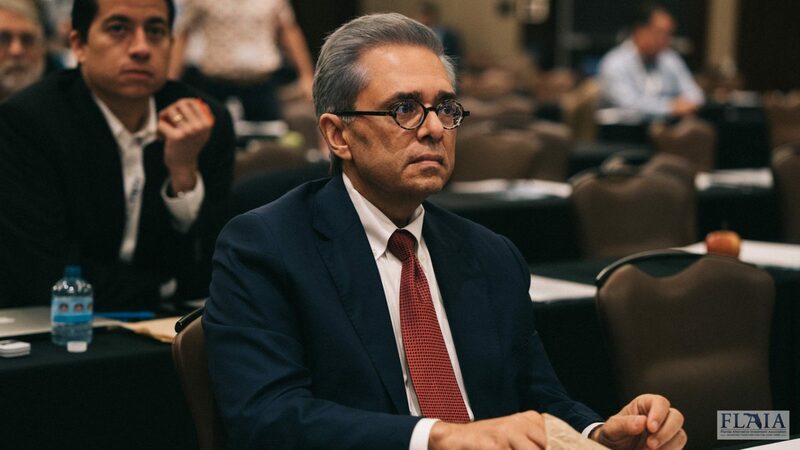 The forum was designed to give managers an insider’s perspective at what to expect from the industry, also an overview of trends in direct and institutional lending strategies. 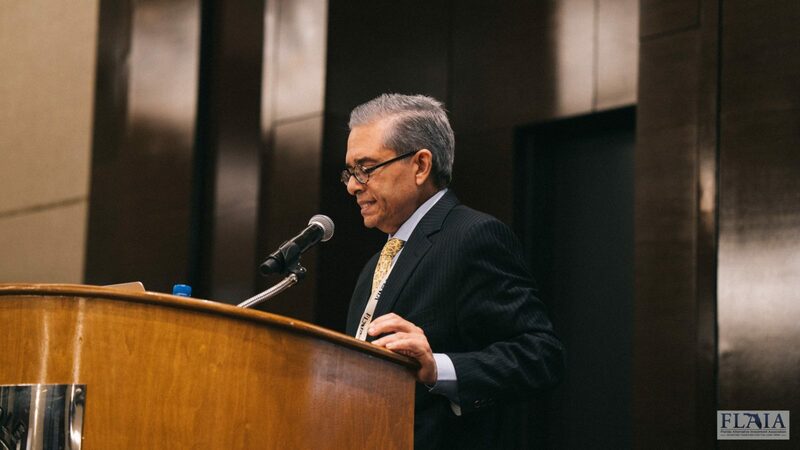 “With unemployment rates continuing to plunge, tax rates at record lows and a continuing appetite for growth in the industrial, office and multi-family segments of real estate, there is no time like the present to size up the investment opportunities in real estate and direct lending for the balance of the New Year,” said Michael Corcelli, Founder and Chairman of FLAIA and Managing Partner of Alexander Alternative Capital in Miami. 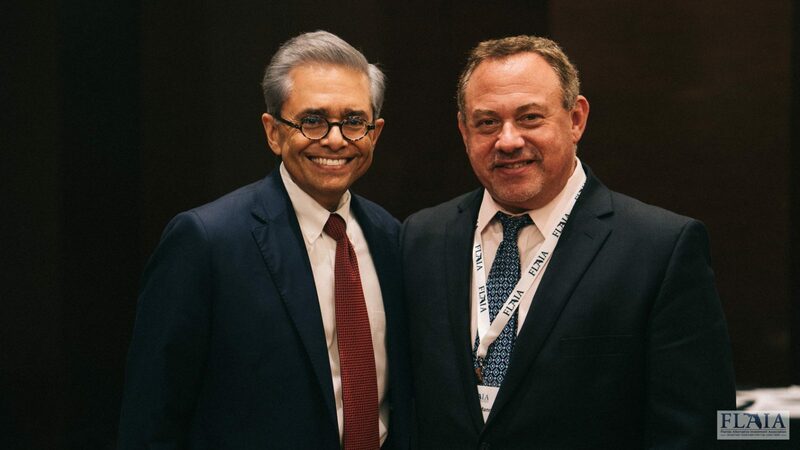 Ozzie Torres was pleased to moderate an informative panel on “Investing In Multi-Family Housing” at the Real Estate Forum presented by the Florida Alternative Investment Association. The panel addressed the current state of the multi-family market and the near-term outlook. Also addressed were various investment structures, the opportunities available, interest rates, cap rate compression, and underwriting criteria.